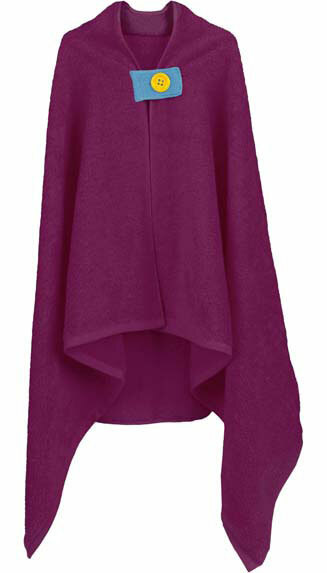 Whether at the beach or pool or in your own castle, your little prince or princess will hold court in style in this regal velour and terry bath cape. 100% cotton. One size fits all.